The main things that most businesses want when they’re looking at commercial roofing contractors are reliability and affordability. We at Beyond Custom don’t just specialize in re-roofs, repairs and maintaining of commercial roofs. We specialize in dependability and value. 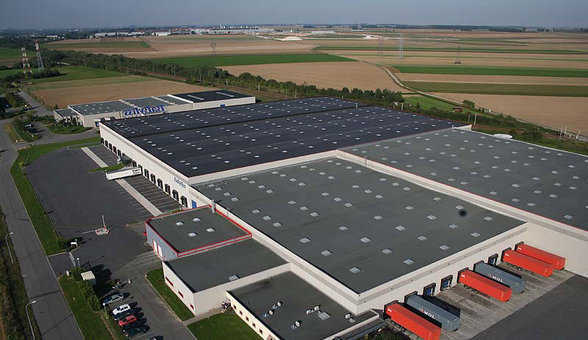 What sets us apart from other commercial roofing companies? Experience. Professionalism. Beyond Custom handles all sizes and types of projects, whether they include hot tar cap sheets, rocks or modified bitumen. And we handle deliveries of single plies, TPOs, PVCs and EPDMs roof systems, among others. 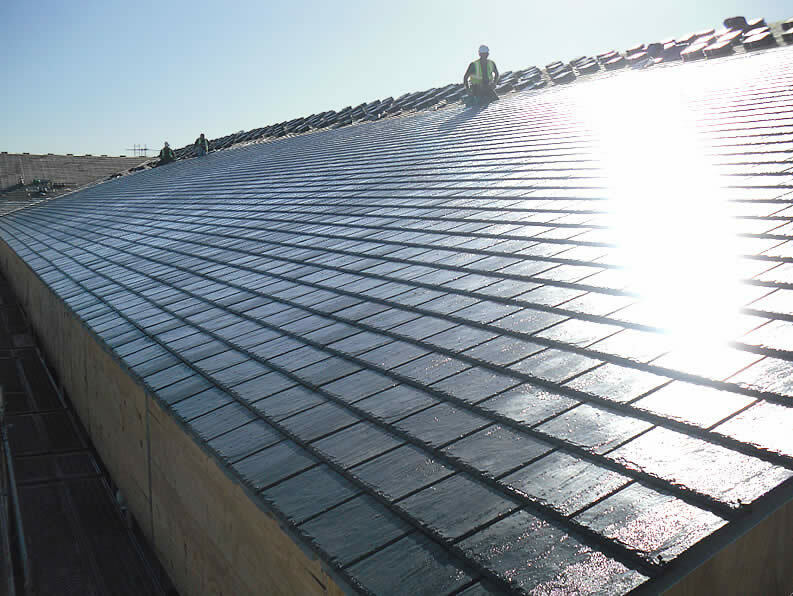 Flat roofs, low sloped roofs, high-pitched, shingles, tiles, clays, slates, shakes or metal, Beyond Custom can do it all. Need hot mop roofers? We do that, too. All roof types have specific requirements regardless of flat, sloped or the varying degrees between and the materials each roof is made of. Because of that, we at Beyond Custom offer free estimates as well as onsite inspections that assess your business’s particular roof necessities everywhere in the Chicago area. No matter the challenge your roof presents, we will find a way to make a cost effective result happen. And we will do it without compromising quality, assuring that your roof system will stand the test of time. 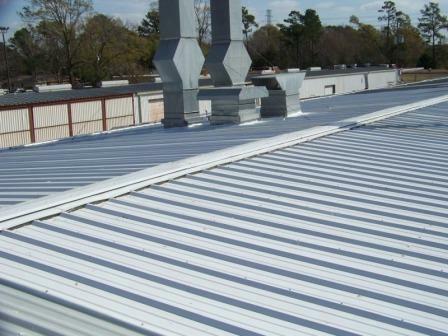 You have a choice when it comes to commercial roofing contractors. We want you to choose us! 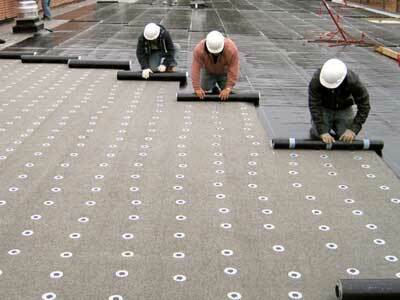 You Don’t Need Different Commercial Roofing Contractors For Different Jobs? Just Beyond Custom! What type of building do you have? A block of university apartment buildings? How about a twenty-five story high rise? Or maybe your commercial building doesn’t take up that amount of real estate. No matter the job size, you won’t find a more dedicated and hard working team among commercial roofing contractors than Beyond Custom. Whether you’re planning a brand new commercial building and are looking for the best in commercial roofing companies, or an existing building that needs re-roofing or a change out from its old, worn out coating to high quality cool roof coating, the pros that work for Beyond will solve your roof issues. And we’ll do it with quality and efficiency, start to finish. We are based in Elgin and proudly serve all of Chicago and the surrounding counties. Contact us now at (630) 806-1690 to set up a site inspection today and a free estimate.